Discounts everywhere at a local shop on GBA games. 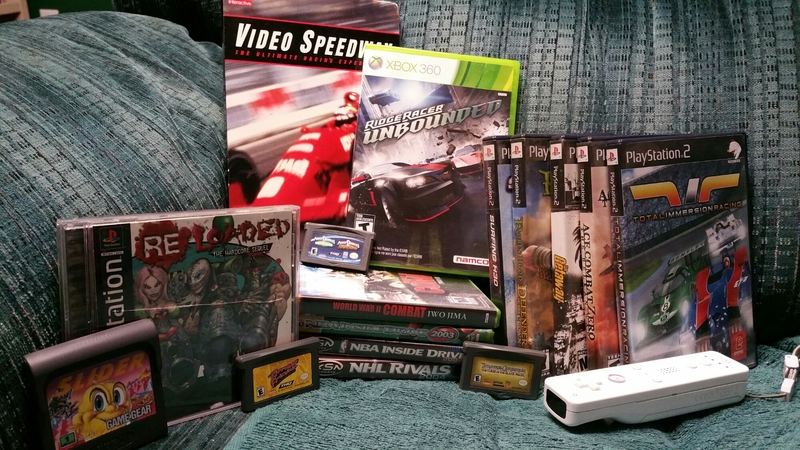 $11 for the entire lot which isn’t too bad when considering a first party Nintendo game is in there. An oddity today from a local Goodwill. 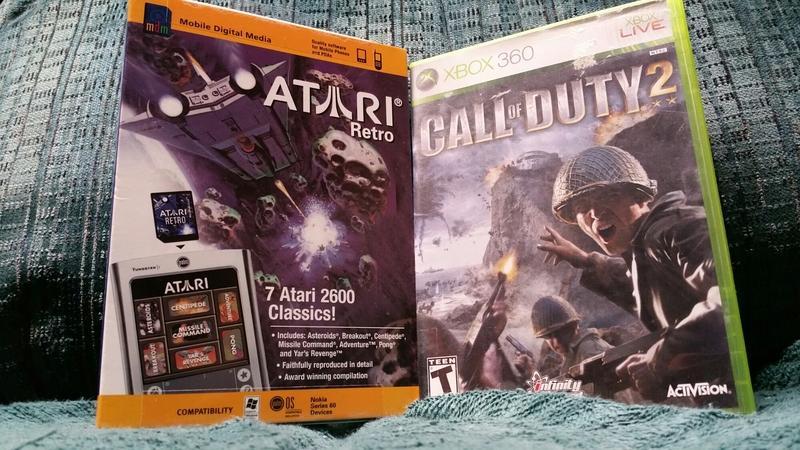 Not Call of Duty 2, rather the Atari Retro, which is a collection of seven 2600 games meant for the mid-2000s era of PDAs. 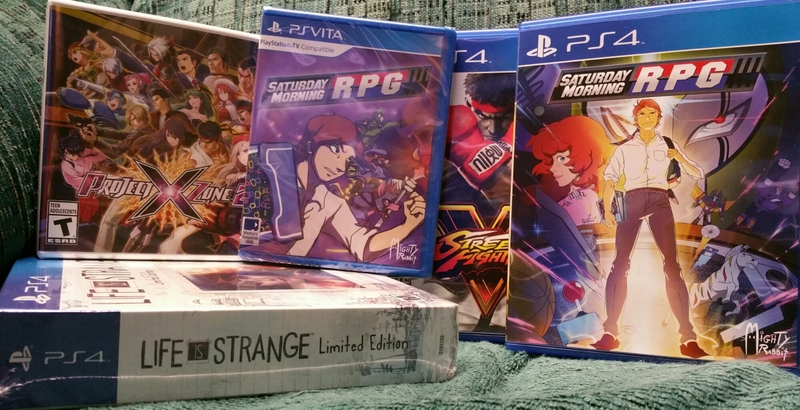 It’s still sealed too. Not worth much of anything, but it’s an interesting novelty, worth $3 regardless.